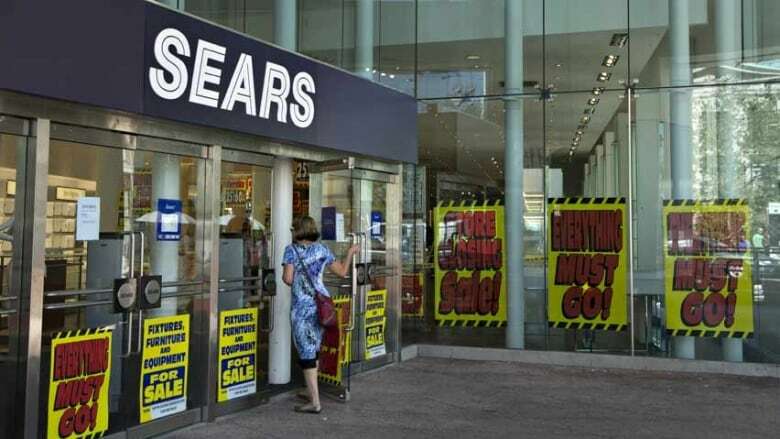 Retailer Sears Canada is on the ropes, warning investors that it might have to restructure its business or seek a buyer. 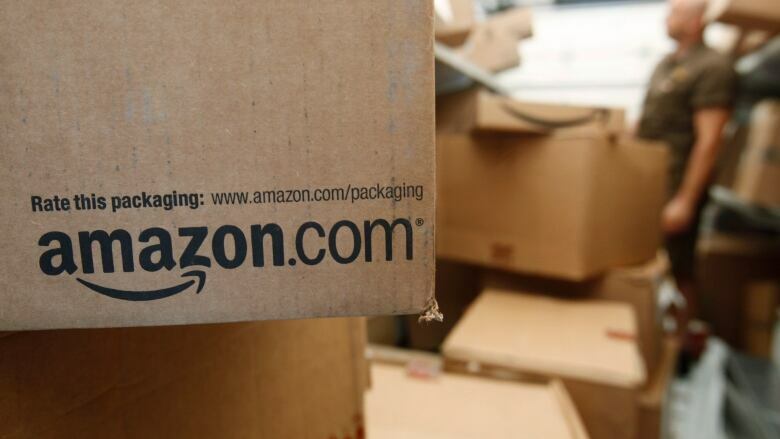 The corporate crisis is decades in the making, say retail analysts. Sears Canada is on the ropes, warning investors yesterday about "significant doubt" that it can continue without restructuring its business or seeking a buyer. 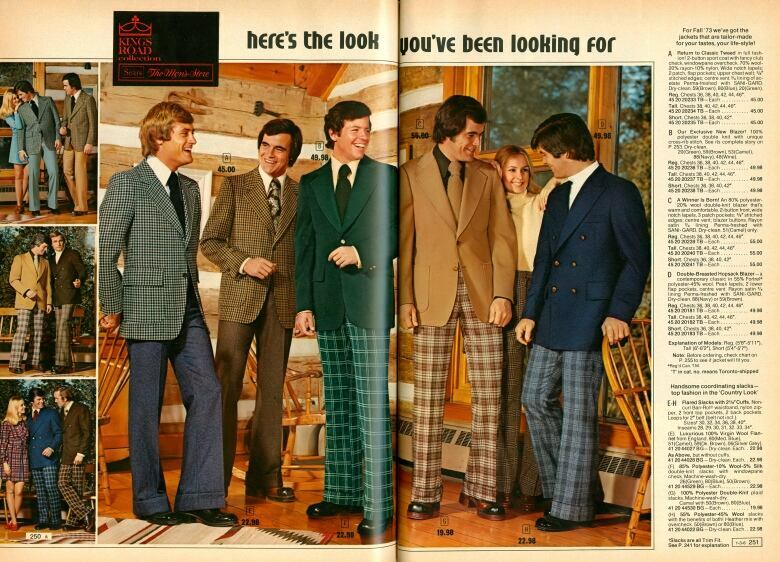 That might surprise some older Canadians who can still recall Sears Canada's glory days. The Canadian company launched in 1952 as a mail-order partnership between Sears Roebuck Co. in the U.S. and Toronto's Robert Simpson Company, and opened the first Simpsons-Sears store in Stratford, Ont., in 1953. But Sears Canada's troubles have been years in the making, according to retail experts, predating even the rise of online shopping. 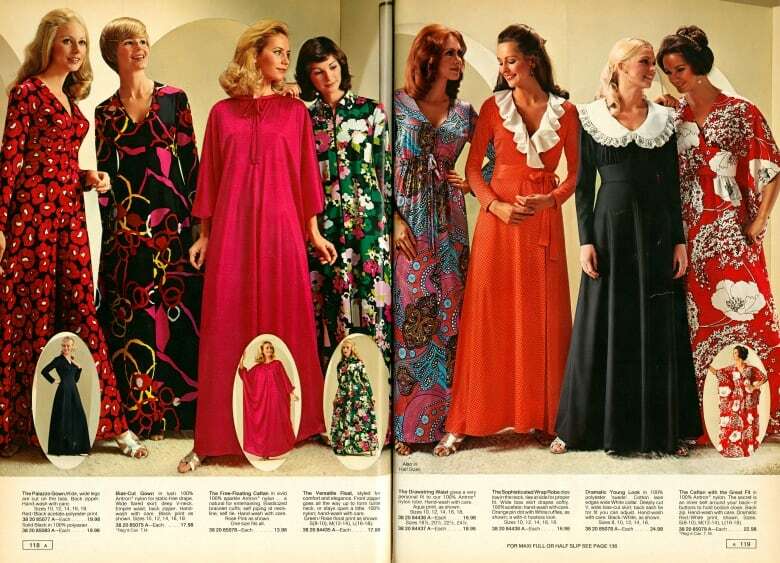 The mail-order and department store model was certainly successful, for a time. "They depended on the idea that because they had this huge selection, people would just come automatically to shop at those stores," said retail analyst Maureen Atkinson, a senior partner with J.C. Williams Group. Then, in 1994, Walmart launched in Canada, bringing deep discounts north of the border. "They really took out that low-price end of [department stores'] business," said Atkinson. Department stores like Sears Canada, and its arch-rival the Hudson's Bay Co., responded by moving toward a medium- to higher-priced business model, said Atkinson. But over time that business was "picked off" by specialty retailers. Atkinson believes Sears Canada missed its chance to build an effective online business and compete with the e-commerce players who obliterated department stores' traditional advantage in product selection. "They started off with really the only functional catalogue business in Canada, so they should have been the natural online winner in Canada," she said. That window of online opportunity has come and gone, and so is much of the cash that could have eased an effective transformation. "The company is 60 or 70 per cent smaller than it was at peak," said Antony Karabus, CEO of HRC Retail Advisory. "It's very hard to cut sufficient costs and invest sufficiently in systems and merchandise development when your business has dropped over 70 per cent in 10-plus years." At the same time, repeated leadership changes since 2011 left the company without a consistent direction, said Karabus. "Every two years there's a new CEO, and he or she has a different idea," he said. "And the company is going through these gyrations, dropping in size every single quarter as they sell off their best assets." In late 2013, Sears Canada announced it was selling off five major locations across Canada, including its flagship Eaton Centre location in downtown Toronto. Not long after, Sears Canada exported cash to the U.S. when it paid a big dividend to shareholders, including U.S. hedge fund manager Edward Lampert. At the time, Lampert owned 28 per cent of Sears Canada through his hedge fund and another 10 per cent personally. U.S. parent company Sears Holding Corp., of which Lampert was chairman and CEO, owned 51 per cent of Sears Canada. That dividend payment was preceded by three other special dividends, one in 2012 and two in 2010. Atkinson said some of the blame for Sears Canada's current woes rests squarely on Lampert's shoulders. "He took away all of their ability to modernize, to do what they needed to do, which was really change dramatically," she said. Mark Cohen was CEO of Sears Canada from 2001 to 2004. Without mentioning Lampert by name, Cohen criticized the financier's treatment of Sears Canada in a Tuesday interview with Peter Armstrong, host of CBC News Network's On the Money. "There's nothing about what Sears Canada has historically represented in the marketplace that would suggest it could not today be large, profitable, viable, able to grow," said Cohen, who is now director of retail studies at Columbia Business School in New York. "When you start to sell off your best stores for cash, and you dividend out that cash to your principal shareholder rather than reinvest that money in the business itself, you're setting in motion a process which leads us to where we are today," he said. Asked for his opinion on the future of Sears Canada, Cohen was pessimistic. "There's always the possibility that someone with very deep pockets could show up and decide to provide the company with a significant lifeline, but the likelihood of that is probably not very great," he said. "Again, the company has sold off among its very best stores. It's lost an enormous amount of its experienced, committed talent. You would have to recreate the organization almost from scratch. You'd have to restore the company's trust in the eyes of customers, which is something that, arguably, would never be able to be accomplished."